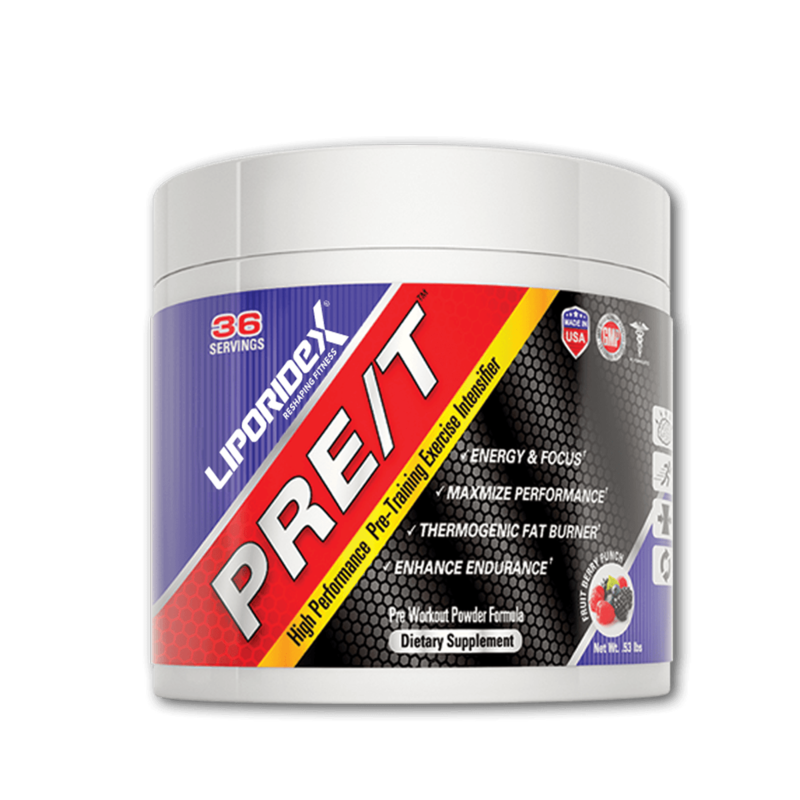 Easily adhere to reduced calorie diets, burn fat and increase focus, without the jitters or other side effects from large caffeine doses. If are looking to lose weight, but are sensitive to caffeine, cannot have high doses of stimulants due to health reasons or you simply want to avoid excessive doses of stimulants, you may find that your options are limited. 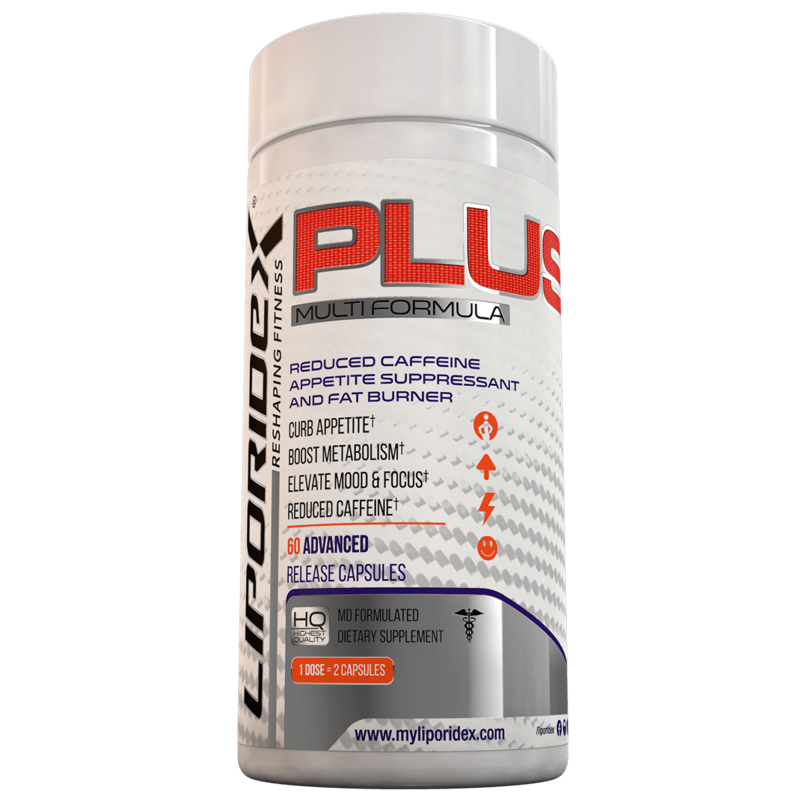 Liporidex PLUS is an innovative, reduced-caffeine appetite suppressant and fat burner that provides smooth, easy weight loss. 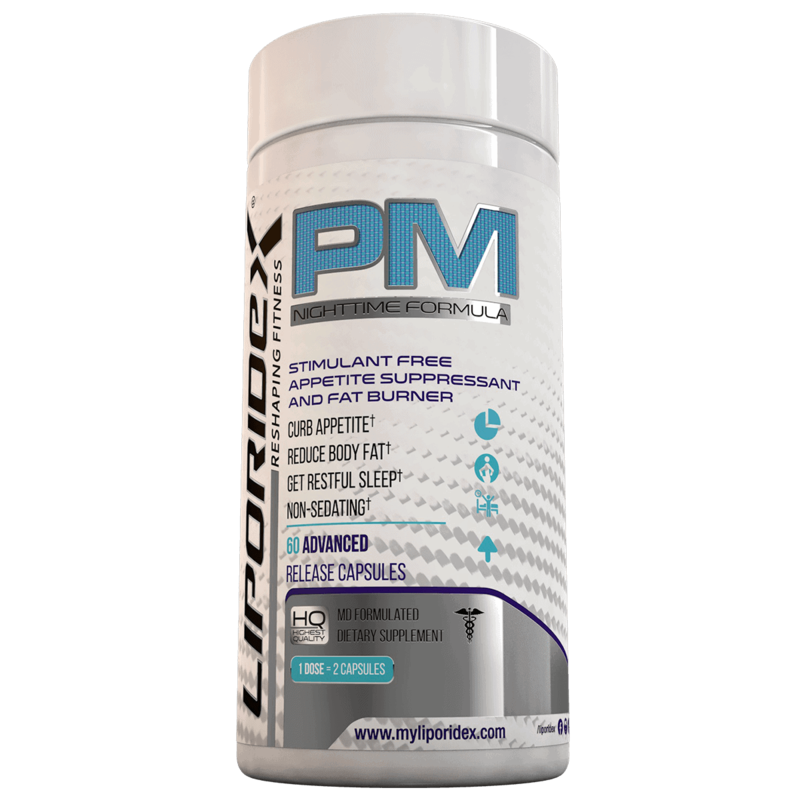 This all-natural solution helps break down fat in your body, while curbing your cravings and making it easy to stick to a low calorie diet – all with only 25mg of caffeine per capsule. The Liporidex PLUS formula was specifically developed for people who are after serious fat burning and appetite suppression, without the unpleasant side effects associated with most caffeine laden pills. Along with these benefits, PLUS features an additional complex of vitamin and antioxidant compounds to help boost your health while you are reaching your weight loss goals. These nutrients work to support healthy skin, hair and nails, while also providing disease prevention benefits to strengthen the body. 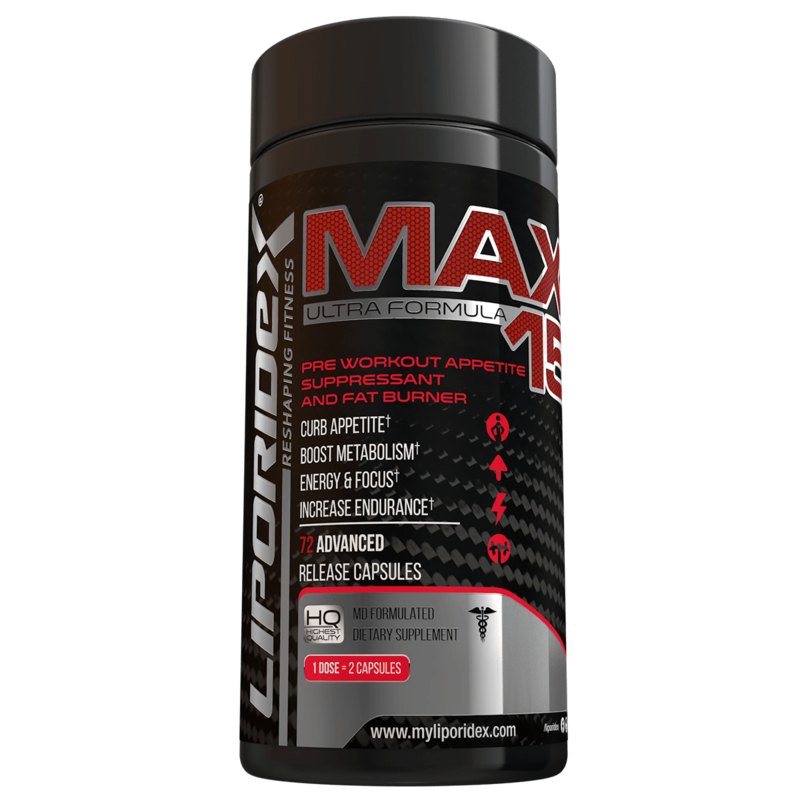 Liporidex PLUS uses clinically active dosing for the most effective reduced-caffeine appetite suppressant and weight loss supplement you can buy with 90% of users burning up to 10% of their bodyweight when using this supplement. You have nothing to lose except those extra pounds when you try Liporidex PLUS, because just like all Liporidex formulas it is backed by our 90 day, 100% money back guarantee. FOR BEST RESULTS FOLLOW THE DOSING INSTRUCTIONS EXACTLY. For best results, take TWO capsules TOGETHER on an empty stomach, along with a tall glass of water, 30 minutes prior to breakfast or lunch (or during times you have difficult with snacking). Drink plenty of water throughout the day to avoid dehydration.